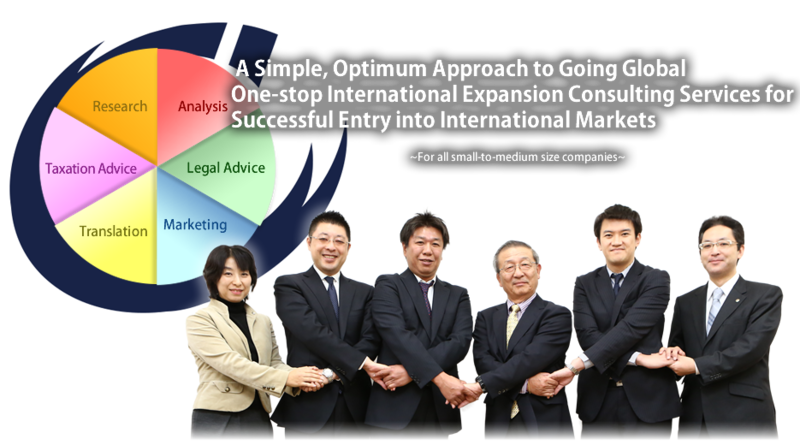 When smaller businesses attempt to expand into overseas markets, numerous problems can arise at every stage. Do you have the necessary legal and financial specialists to help you properly address these issues? Is your business suitably structured to put their advice and strategies into practice? N-GAEA is your ideal companion as you embark on your venture into international markets. ©2013 N-GAEA. All Rights Reserved.